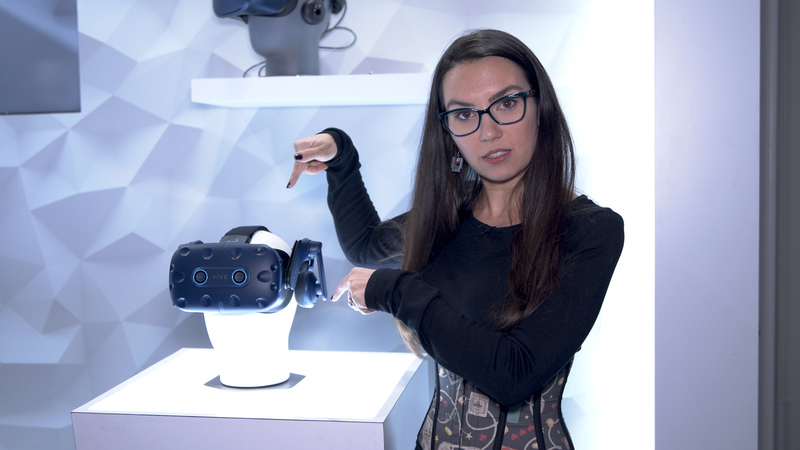 Trisha goes hands-on and eyes-on with the latest and greatest in VR headset tech, the Vive Pro Eye. This headset takes the hardware of the already impressive Vive Pro and ups the game with eye tracking technology, which allows for new ways to interact with VR experiences and allows for on-the-fly adjustments to image clarity based on where users are looking. Shop for VR headsets on Newegg.